Welcome Home to Mesabi Pines! rural atmosphere with easy access to city amenities. The lot layout map below shows the available lots for sale. 1) On Block 1, each lot can either have a Twin Home or a Single Family Home built on it. Click here for details on the Twin Home option. Click here for the details on the Single Family Home option. 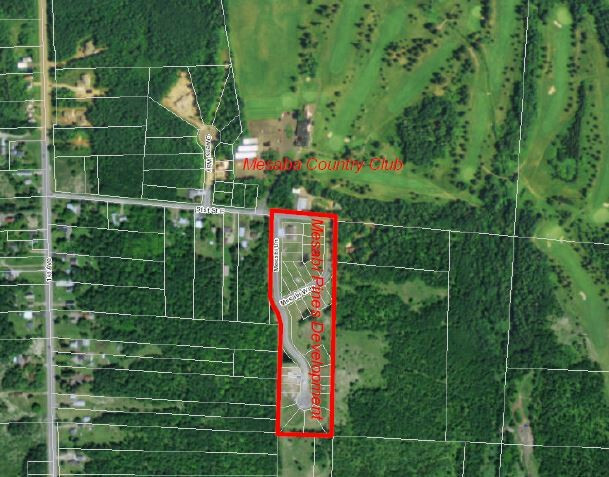 2) On Block 3, each lot price includes the adjoining two lots. These lots are for Single Family Homes and the lots do not have homes built on them. 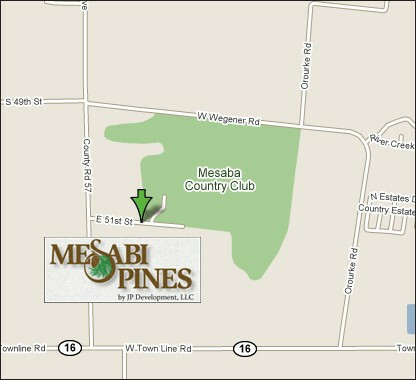 You can use your own contractor or a representative from Mesabi Pines can assist you. Click here for details on the Single Family homes. 3) Lot 5 has an unfinished Twin Home for sale with an option to have it finished. Click here for details.